This virtual office location is a good business address in Beijing. It offers a range of low cost office services including short term office use and meeting rooms. Call us now for more information about this virtual office in Beijing. 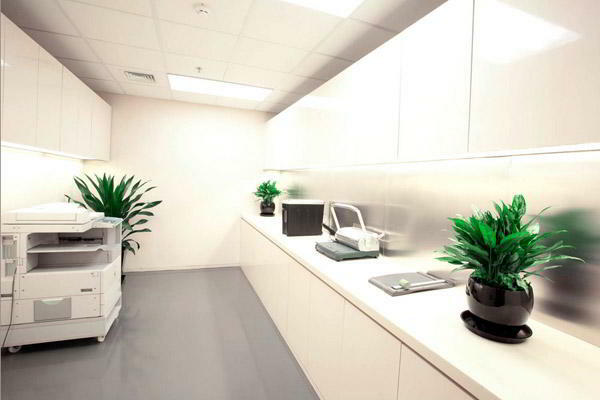 This Beijing Virtual Office offers a prime business address at a convenient location. This professionally trained team is ready to support you with a full menu of services and amenities, such as day offices, meeting rooms and virtual assistants. For more information about this virtual office in Beijing, call now. 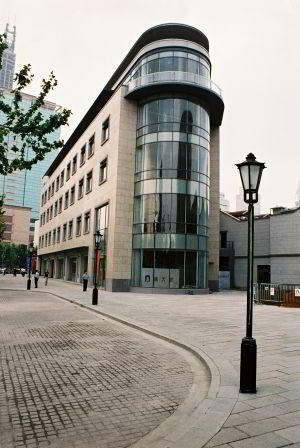 This Beijing virtual office space is an excellent and convenient office located at Level 15, 2 Jianguomenwai Avenue. It offers a range of low cost office services including short term office use and meeting rooms. For more information about this Beijing virtual office, call us now. This virtual office location is a good business address in Beijing. A full menu of business amenities and services is available to you on a cost effective basis. 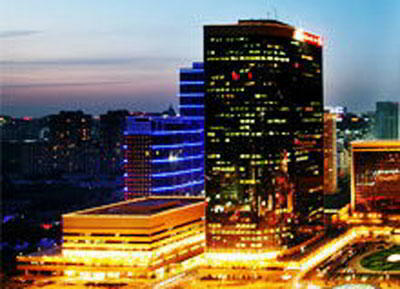 For more information about this Beijing virtual office, call us now. This Jia 6, Chaowai Street, virtual office is the perfect Beijing virtual office. Get the support your business needs at this location, where you will find on-demand conference rooms, clerical services, and more. Call Alliance Virtual Offices for more information about this Beijing virtual office. This virtual office location is a good business address in Beijing. This location will provide the support you need to help your business grow, including receptionist services and clerical services. For more information about this virtual office in Beijing, call now. This location could be a great selection for a virtual office in Beijing. It offers a range of low cost office services including short term office use and meeting rooms. For more information about this Beijing virtual office, call us now. This address is an ideal Beijing virtual office location. This location will provide the support you need to help your business grow, including receptionist services and clerical services. Call Alliance Virtual Offices for more information about this Beijing virtual office. 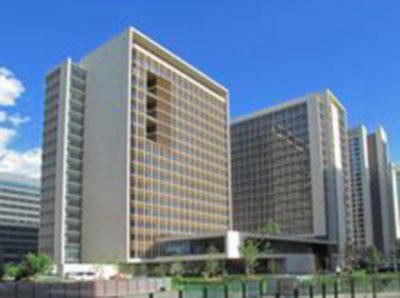 Our fantastic Jianguo Road business address in Beijing is the best option for any thriving business. Both eye-catching and a hub for productivity, this center also offers efficiencies such as mail forwarding services and Live Receptionist call answering support. Impress your clients and colleagues with various meeting rooms at the heart of the city’s most inspiring neighborhoods. 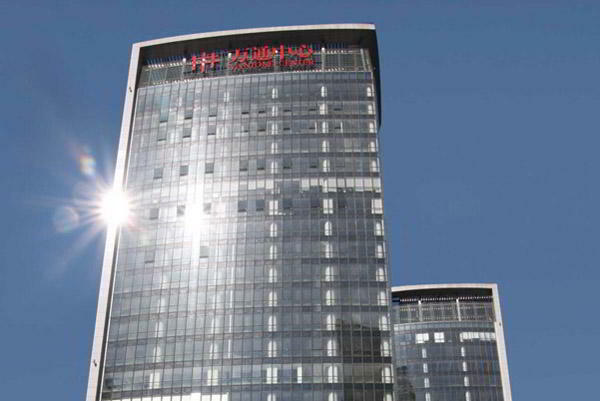 Our fantastic Beijing business address is the best option for any thriving business. Both eye-catching and a hub for productivity, this center also offers efficiencies such as mail forwarding services and Live Receptionist call answering support. 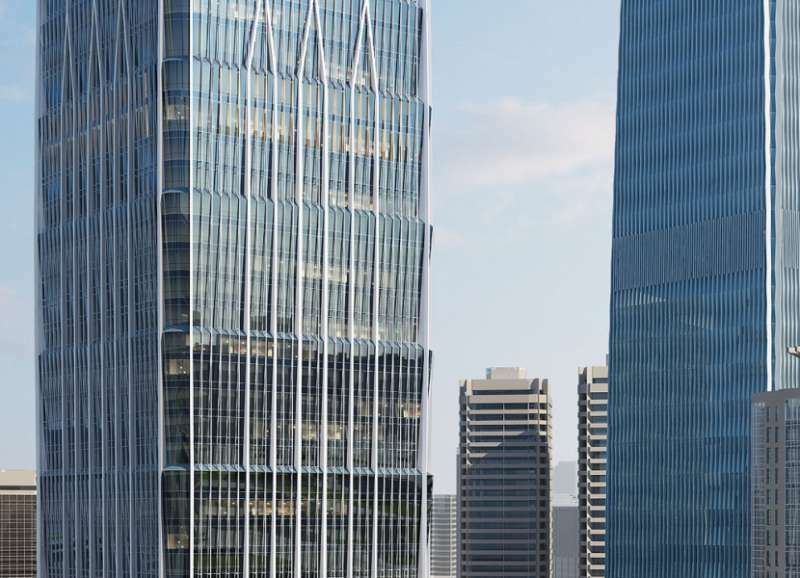 Impress your clients and colleagues with various meeting rooms in the heart of the city’s business district within the prestigious Yintai Office Tower. 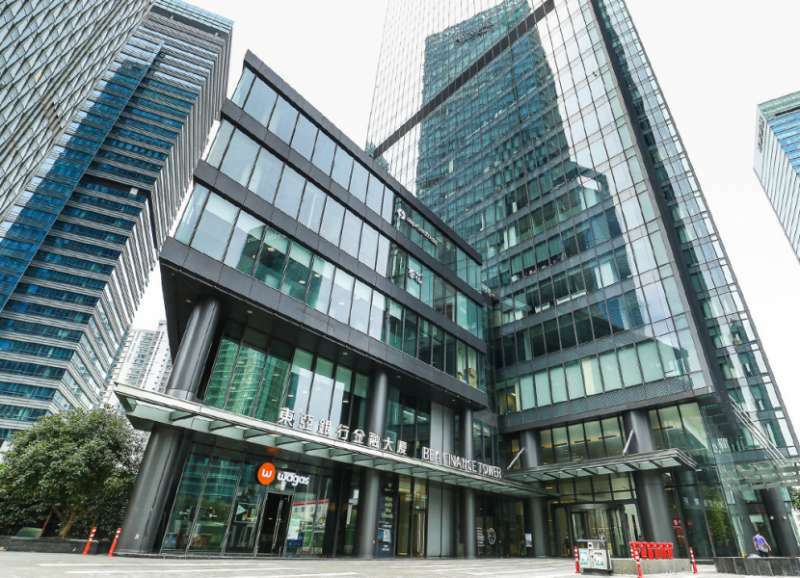 Impress clients with a prestigious Jianguomenwai Avenue business address. 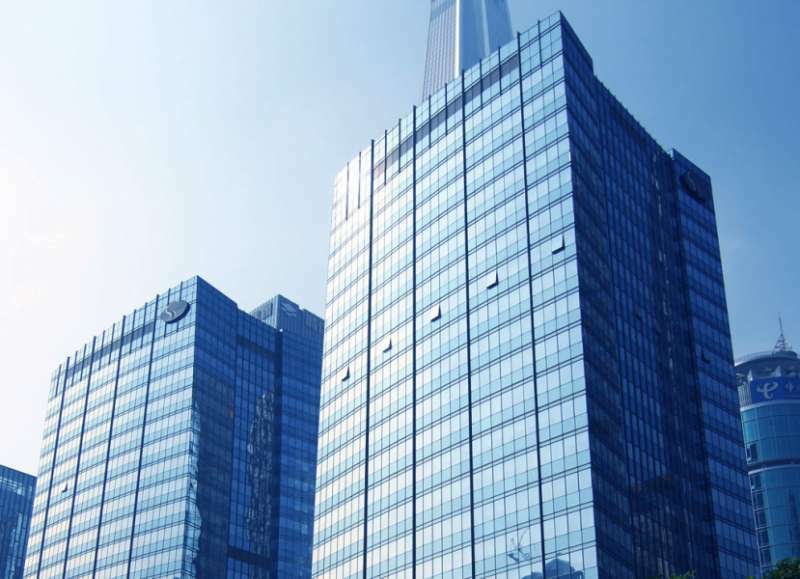 Located within Beijing’s China World Tower, our center offers forwarding services and Live Receptionist call answering support. Thanks to this leading workspace operator, your business will stand out with numerous amenities such as access to on-site conference rooms, private offices, staffed reception, and high speed internet access. 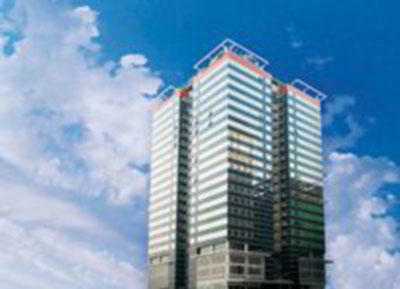 This address is an ideal Guangzhou virtual office location. A full menu of business amenities and services is available to you on a cost effective basis. 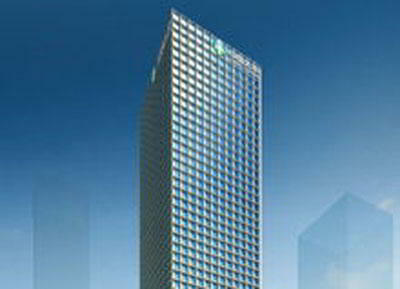 Call us now for more information about this virtual office in Guangzhou. 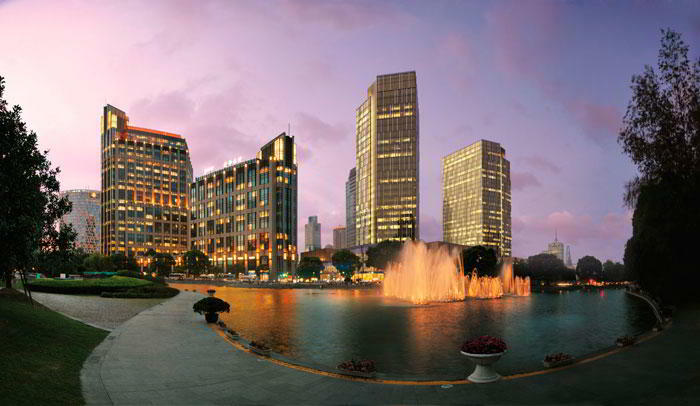 This is a nice Guangzhou virtual office. It has a number of services including on-demand conference rooms and conference facilities. 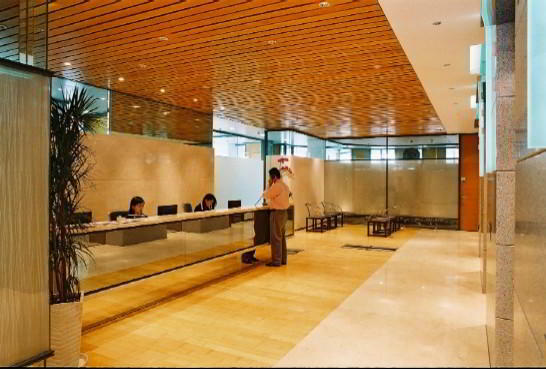 For more information about this virtual office in Guangzhou, call now. 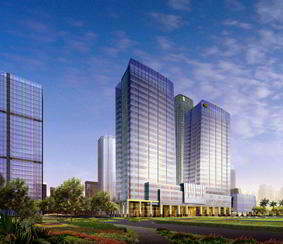 Impress clients with a prestigious Guangzhou business address. Located in the well-known, inspiring CTF Finance Centre, our center offers forwarding services and Live Receptionist call answering support. Thanks to this leading workspace operator, your business will stand out with numerous amenities such as access to on-site conference rooms, private offices, staffed reception, and high speed internet access. 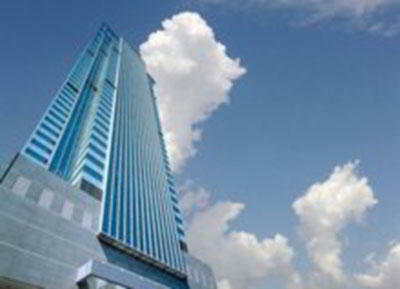 Our fantastic Zhujiang Dong Road business address in Guangzhou is the best option for any thriving business. Both eye-catching and a hub for productivity, this center also offers efficiencies such as mail forwarding services and Live Receptionist call answering support. Impress your clients and colleagues with various meeting rooms at the heart of the city’s most inspiring neighborhoods. This is a great choice for a virtual office. This location will provide the support you need to help your business grow, including broadband internet and on-demand conference rooms. Call Alliance Virtual Offices for more information about this Macau virtual office. 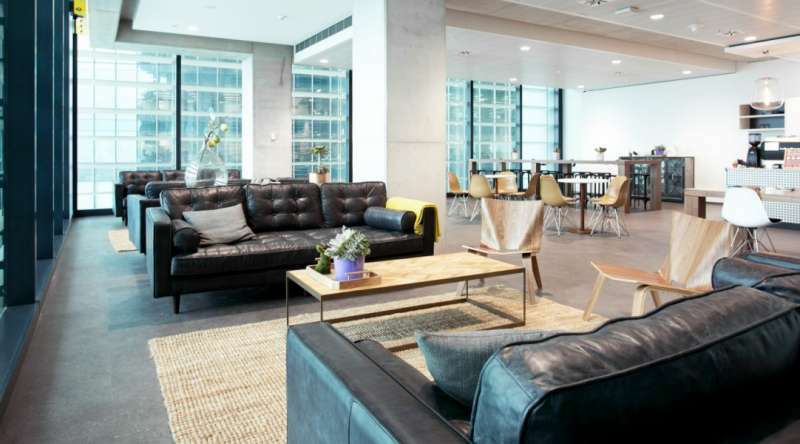 This location is a great choice for a virtual office in Shanghai. This location offers a full menu of business services including clerical services and broadband internet. Call Alliance Virtual Offices for more information about this Shanghai virtual office. 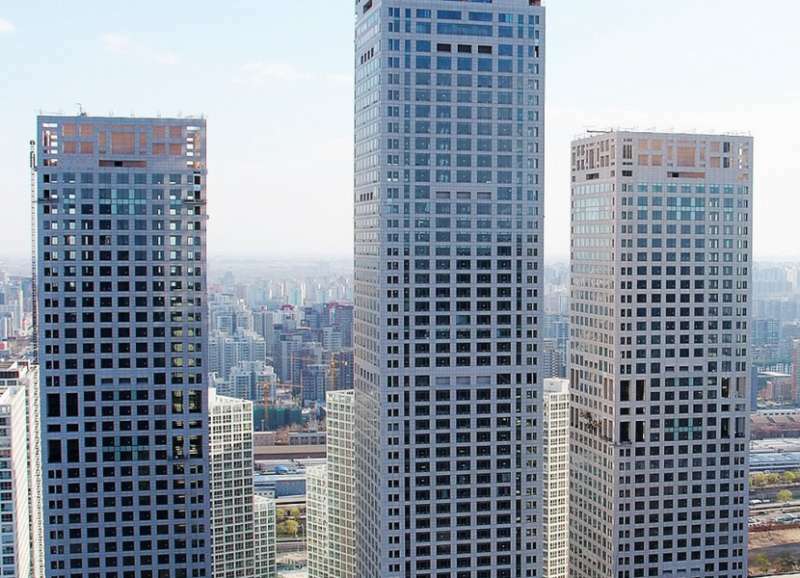 This address is an ideal Shanghai virtual office location. This professionally trained team is ready to support you with a full menu of services and amenities, such as day offices, meeting rooms and live receptionists. For more information about this Shanghai virtual office, call us now. This location offers a good Shanghai virtual office address. This location will provide the support you need to help your business grow, including clerical services and broadband internet. For more information about this Shanghai virtual office, call us now. 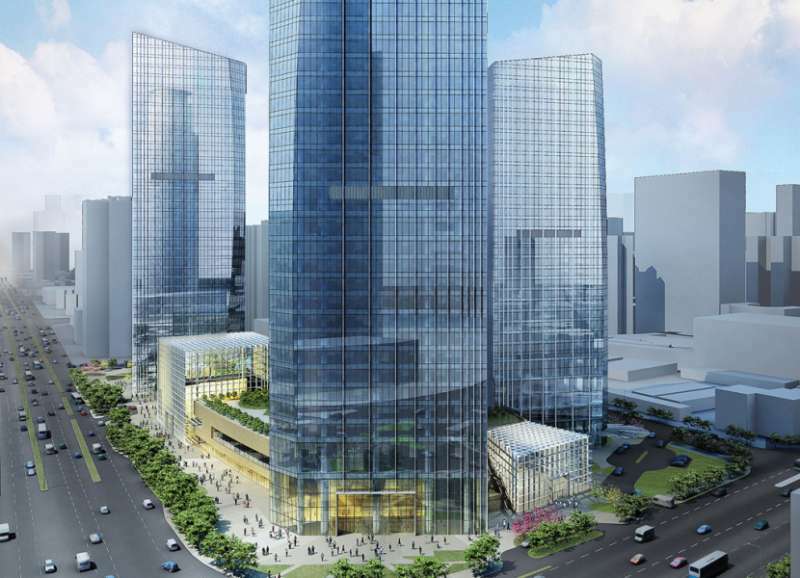 Our fantastic Century Avenue business address in Shanghai is the best option for any thriving business. Both eye-catching and a hub for productivity, this center also offers efficiencies such as mail forwarding services and Live Receptionist call answering support. Impress your clients and collaborate with colleagues in our spacious meeting rooms in the heart of the city. 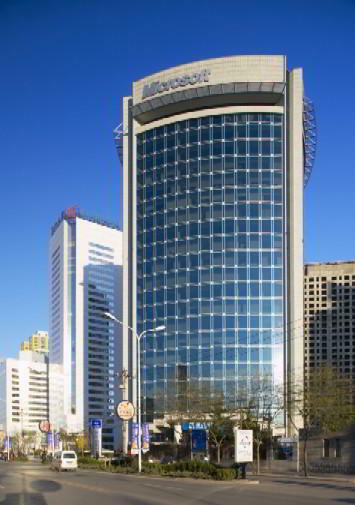 This Level 42, 1168 Nanjing West Rd virtual office is the perfect Shanghai virtual office. It has a number of services including broadband internet and conference facilities. For more information about this Shanghai virtual office, call us now. This is a great choice for a virtual office. Get the support your business needs at this location, where you will find clerical services, receptionist services, and more. Call Alliance Virtual Offices for more information about this Shanghai virtual office. This location offers a good Shanghai virtual office address. A full menu of business amenities and services is available to you on a cost effective basis. For more information about this Shanghai virtual office, call us now. Our well-known Shanghai business address is both eye-catching and guaranteed to make a great first impression on clients. 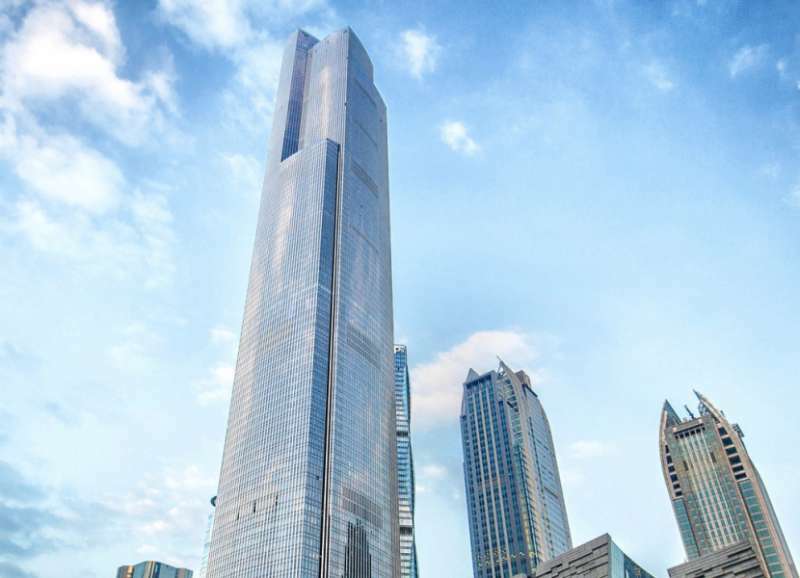 Located in the Shanghai Finance Centre Tower II, this inspiring office offers efficiencies including our friendly Live Receptionists and professional secretarial services. Your business is guaranteed to stand out with reliable mail forwarding and dependable call answering services to make sure you never miss that important call. Looking for a business address in Shanghai? 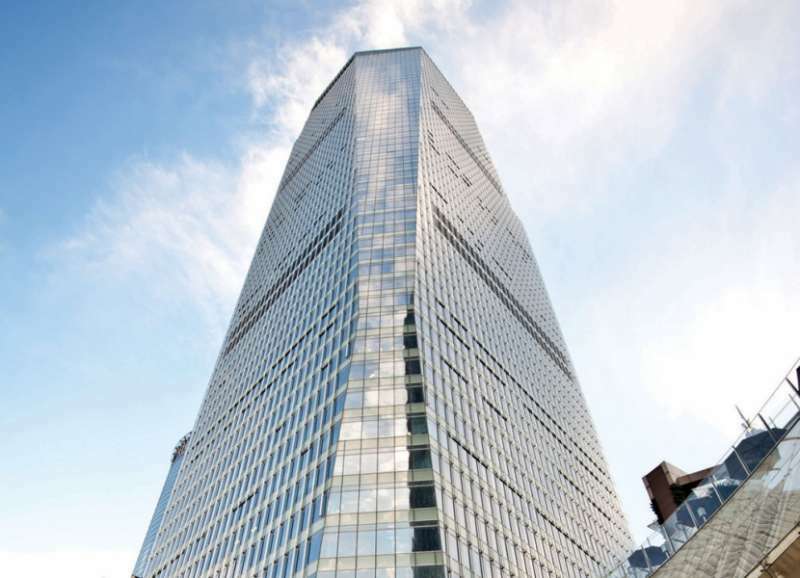 Our prestigious BEA Finance Tower location is both eye- catching and beneficial to your company! Our business center offers numerous amenities including convenient mail forwarding, professional secretarial services and is surrounded by plenty of entertainment. Impress your clients with access to comfortable on-site meeting spaces, collaborative coworking spaces, innovative day offices, high speed internet access, and much more. 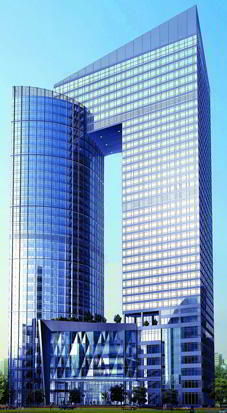 Our motivational business address in Shanghai’s HKRI Taikoo Hui Center I is the best option for any thriving business. Both eye-catching and a hub for productivity, this center also offers efficiencies such as mail forwarding services and Live Receptionist call answering support. Impress your clients and colleagues with spacious meeting rooms, day offices, and networking opportunities in city’s financial district. Impress clients with a prestigious Shimen Yi Road business address. Located in Shanghai’s HKRI Taikoo Hui Center II, our center offers forwarding services and Live Receptionist call answering support. Thanks to this leading workspace operator, your business will stand out with numerous amenities such as access to on-site conference rooms, private offices, collaborative coworking stations, staffed reception, and high speed internet access. 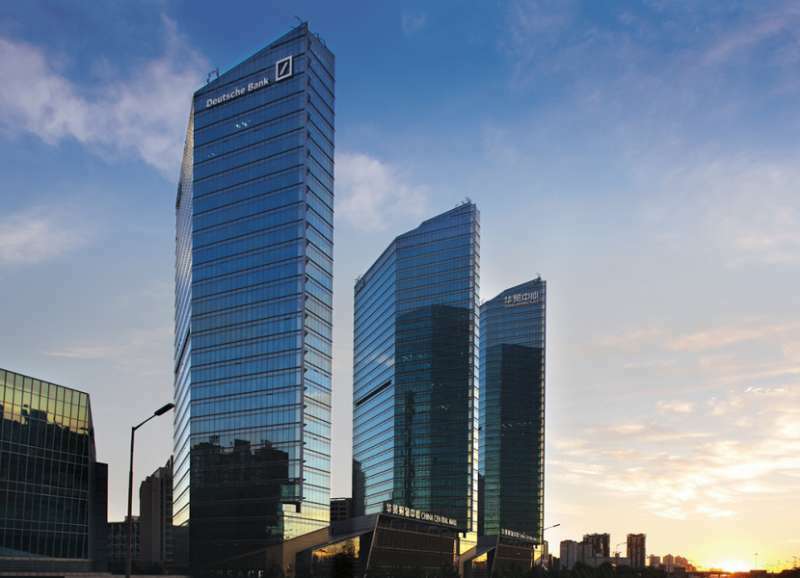 Our fantastic Shanghai business address is the best option for any thriving business. Both eye-catching and a hub for productivity, this center also offers efficiencies such as mail forwarding services and Live Receptionist call answering support. Impress your clients and colleagues with various meeting rooms in the Mirae Asset Tower. 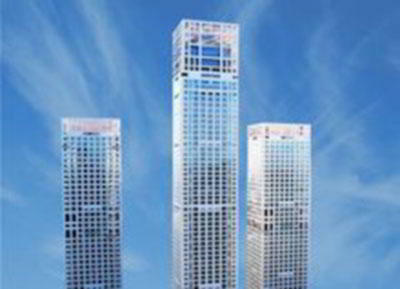 Impress clients with a prestigious Huayuan Shiqiao Road business address. Located within the Shanghai BEA Finance Tower, our center offers forwarding services and Live Receptionist call answering support. Thanks to this leading workspace operator, your business will stand out with numerous amenities such as access to on-site conference rooms, private offices, staffed reception, and high speed internet access. 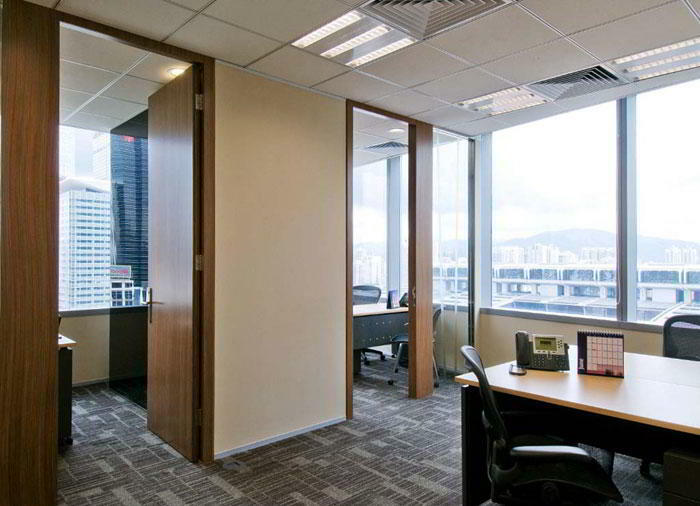 This Shenzhen Virtual Office offers a prime business address at a convenient location. This location offers a full menu of business services including clerical services and mail handling. 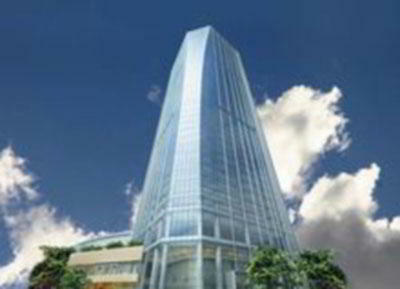 For more information about this Shenzhen virtual office, call us now. This virtual office location is a good business address in Shenzhen. This professionally trained team is ready to support you with a full menu of services and amenities, such as day offices, meeting rooms and virtual receptionist. Call Alliance Virtual Offices for more information about this Shenzhen virtual office. This virtual office location is a good business address in Shenzhen. It offers a range of low cost office services including short term office use and meeting rooms. 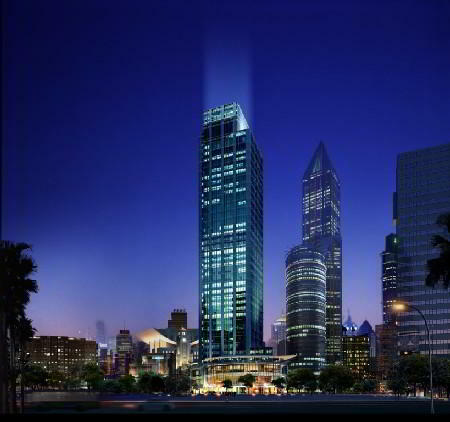 Call us now for more information about this virtual office in Shenzhen. 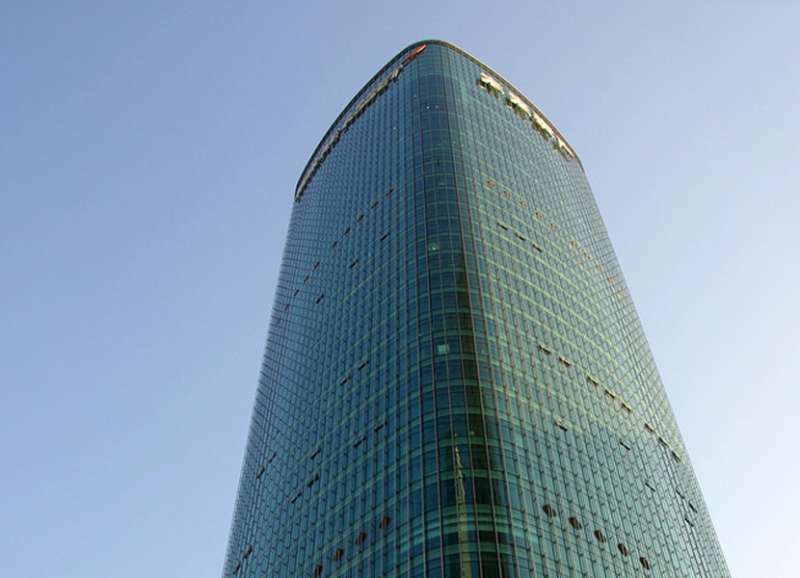 Impress clients with a prestigious Shenzhen business address. Located in inspiring Kerry Plaza Tower 1, our center offers forwarding services and Live Receptionist call answering support. Thanks to this leading workspace operator, your business will stand out with numerous amenities such as access to on- site conference rooms, private offices, collaborative workstations, staffed reception, and high speed internet access. 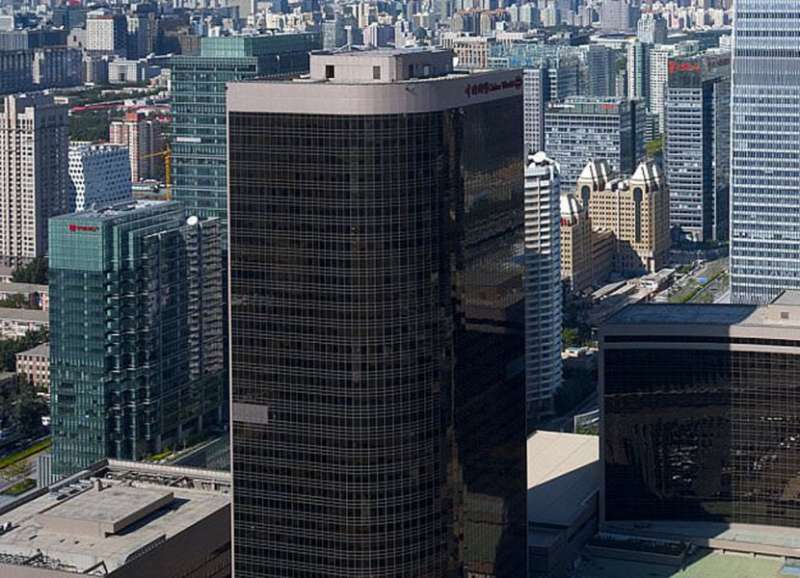 Impress clients with a prestigious business address just off of Keyuan Road in China Resources Tower. 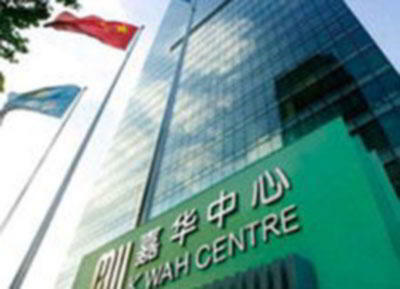 Located in the heart of Shenzhen, our center offers forwarding services and Live Receptionist call answering support. Thanks to this leading workspace operator, your business will stand out with numerous amenities such as access to on-site conference rooms, private offices, staffed reception and high speed internet access.